Here you will find information on a variety of projects going on in Noah Seixas’ lab in the Dept. 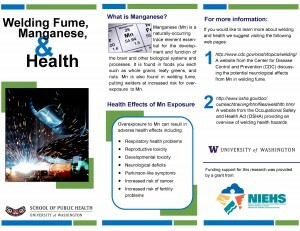 of Environmental and Occupational Health Sciences at the University of Washington. Choose from the list of projects on the left for more information.